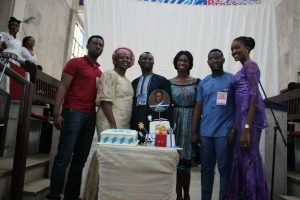 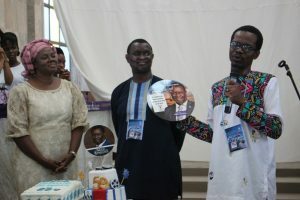 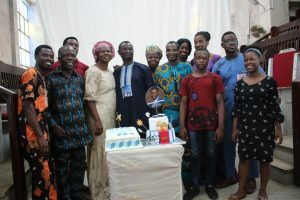 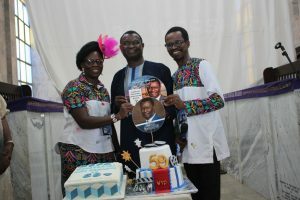 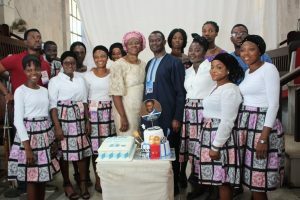 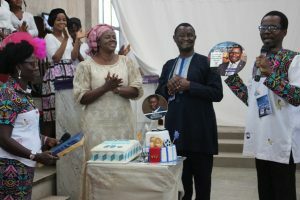 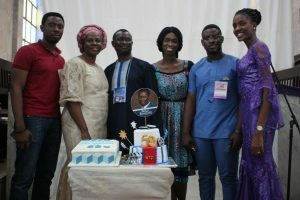 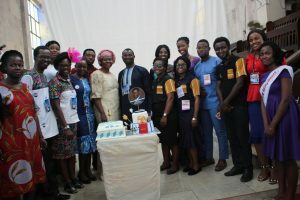 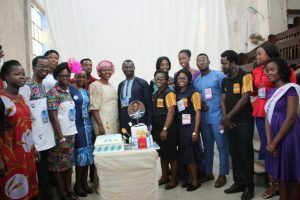 It was a moment of surprise for Evangelist Mike Bamiloye yesterday 13th of April, 2019 as Sexual Purity Academy gives an amazing birthday party to celebrate his birth. 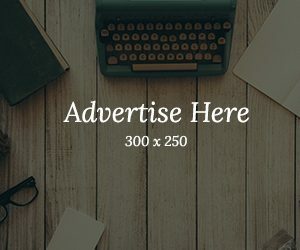 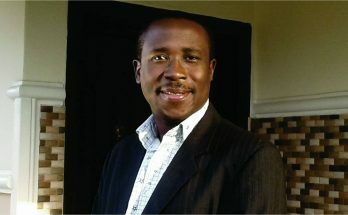 Sexual purity Academy is led by Pastor Victor Olukoju, PVO. 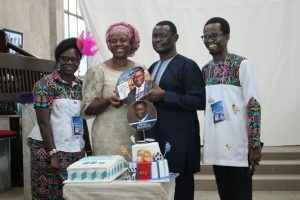 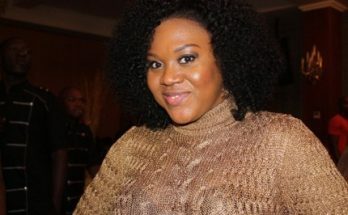 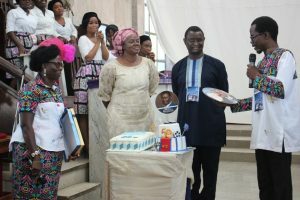 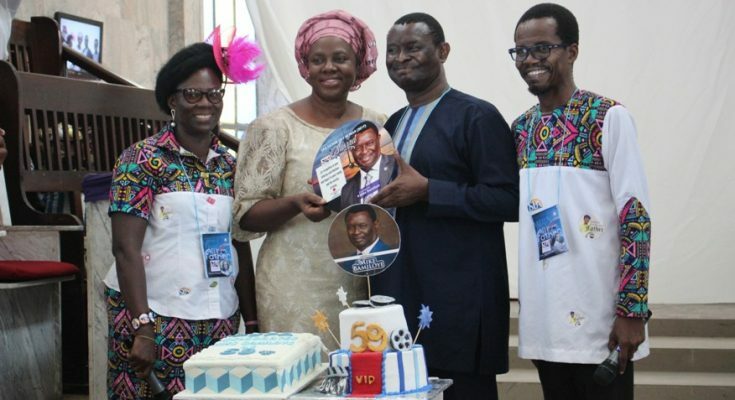 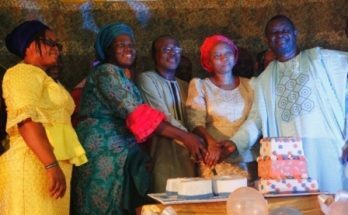 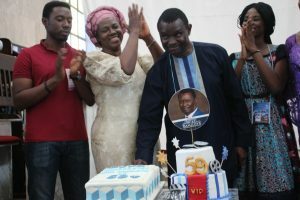 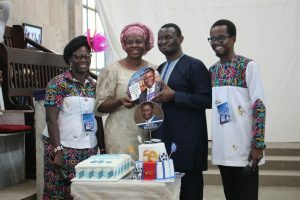 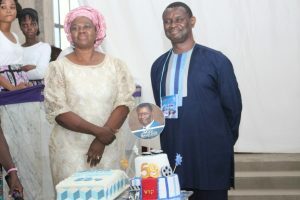 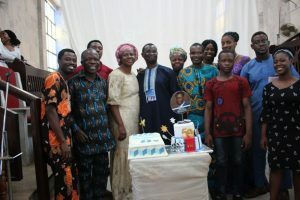 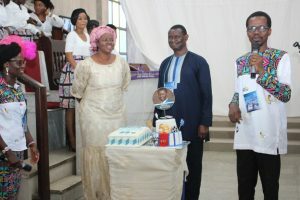 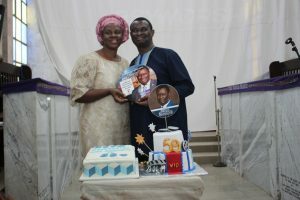 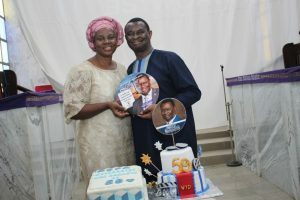 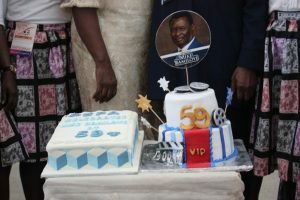 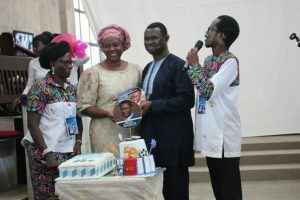 The celebration and cutting of two cakes for the legendary filmmaker happened during a yearly programme of the organization, ‘Letter From My Father’ where Bamiloye was to minister. 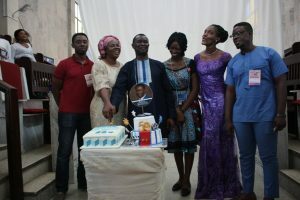 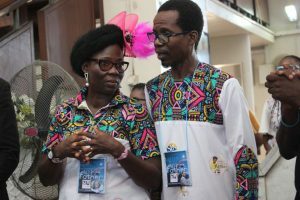 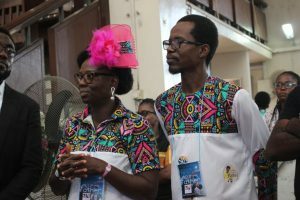 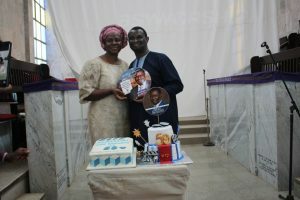 Bamiloye who was accompanied by wife; Gloria, children; Damilola, Joshua and Darasimi with Damilola’s wife, Emmanuella in his remark thanked everyone and prayed for the family of Pastor Victor Olukoju, PVO.